The Donate a Meal charity team building activity puts social responsibility front and center, giving your team the chance to make a difference in their community by helping put meals on the plates of those who need them the most. In the Donate a Meal team building activity, teams work through a series of challenging experiential learning activities to earn points. The more points they earn, the bigger their donation will be. To earn points teams must overcome obstacles, solve problems, and work collaboratively by exhibiting their best communication skills to achieve the goals given them. Our professional team building facilitators create a stress-free environment which encourages individuals to try new ways of getting things done. 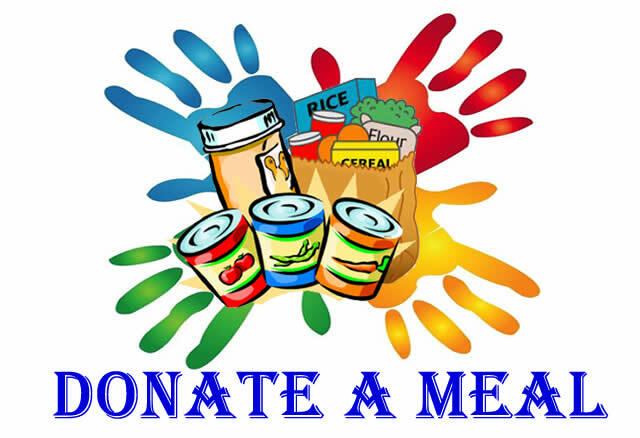 The team building exercises in the Donate a Meal activity, involve not only difficulty in accomplishing the task, but also a diminished number of points earned. If teams don’t work together to achieve their activity goals, their donation will be smaller.